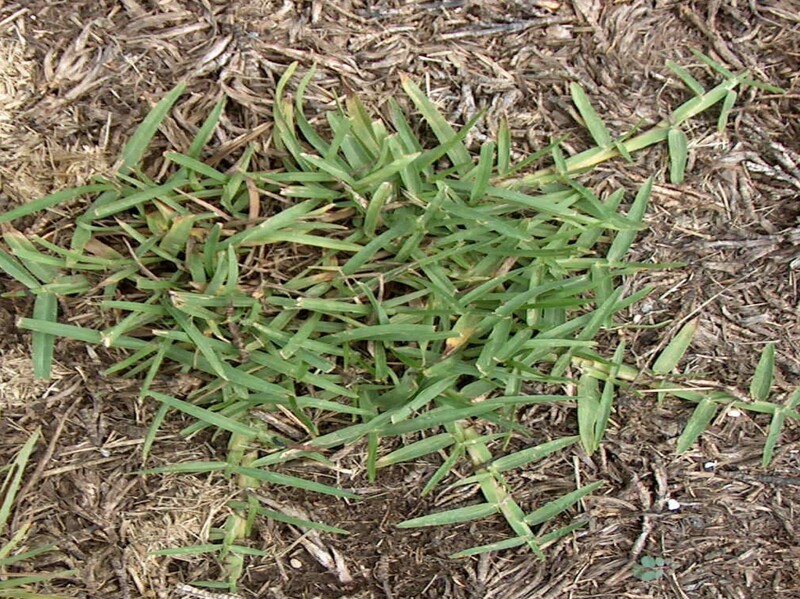 Comments: Centipedegrass is not very drought tolerant. It turns brown with the first frost in fall or winter and stays brown until night temperature reaches about 60 degrees F. Grows well under low levels of fertilization. It should have acid soils, else it turns yellow from lack of iron.